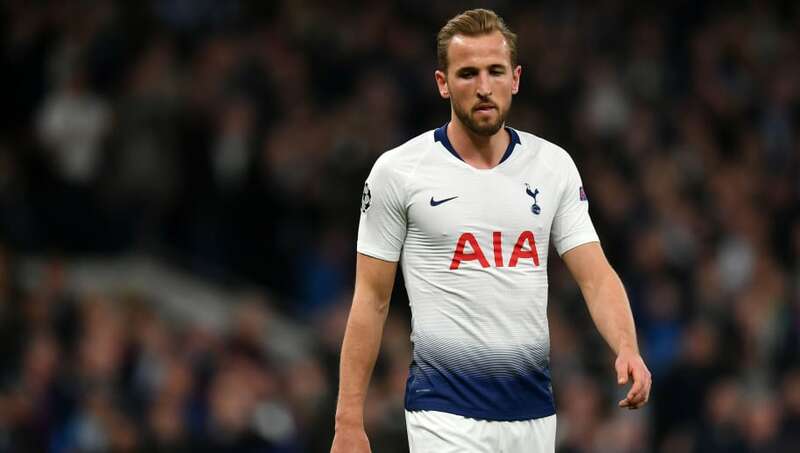 Harry Kane is hopeful that he will return to fitness in time for England's participation in the UEFA Nations League after picking up a suspected ankle ligament injury against Manchester City on Tuesday. Gareth Southgate's side face the Netherlands on 6 June in their semi-final match, with either Switzerland or the tournament's hosts Portugal awaiting England in the final. Kane's already spoken highly of the competition as a whole, claiming that winning the new tournament would be a greater success than reaching the World Cup semi-final last year. But any ligament damage could cause Kane to miss out on a place in Southgate's squad. Tottenham remain hopeful that the striker could return in time for the Champions League's showpiece should they reach the final at Atlético Madrid's Wanda Metropolitano - five days before the start of the Nations League.